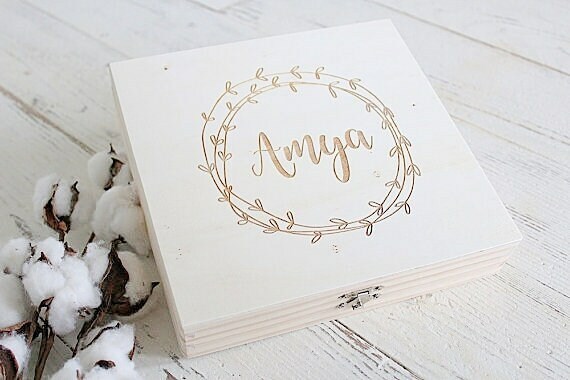 Adorable and Simple lightweight balsa wood laser engraved Keepsake Box. 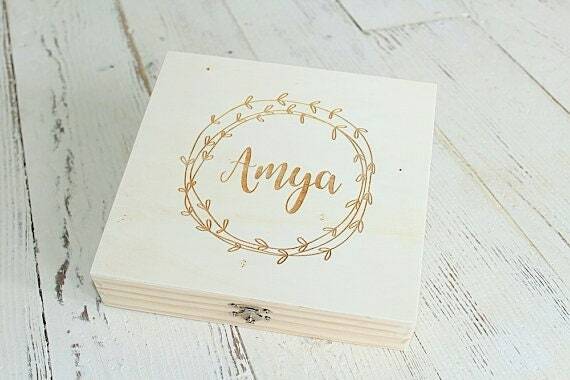 Please leave the name to be engraved in the notes to seller upon checkout. 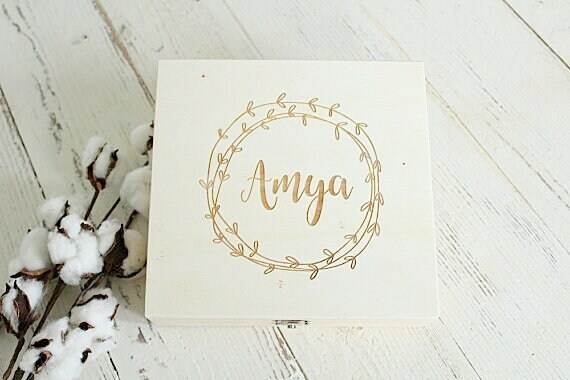 **Due to the nature of wood the engraving will very per each box. 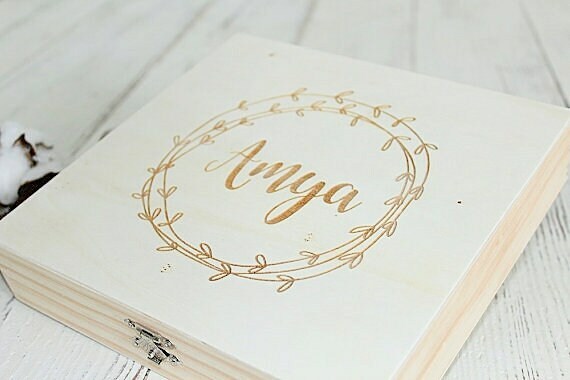 The engraving may be light, dark or have light and dark spots. 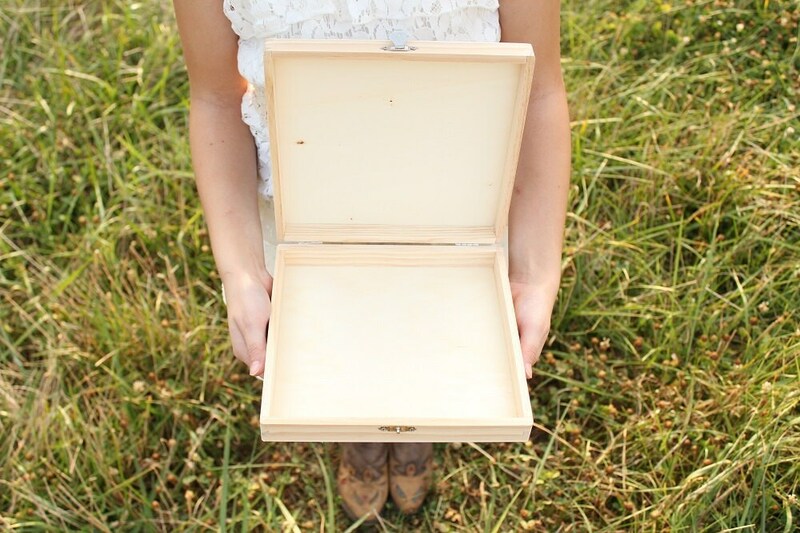 That is due to the various wood grains within each box.